Taiwan-lounge is a radio music just to entertain those who are in front of their computers. 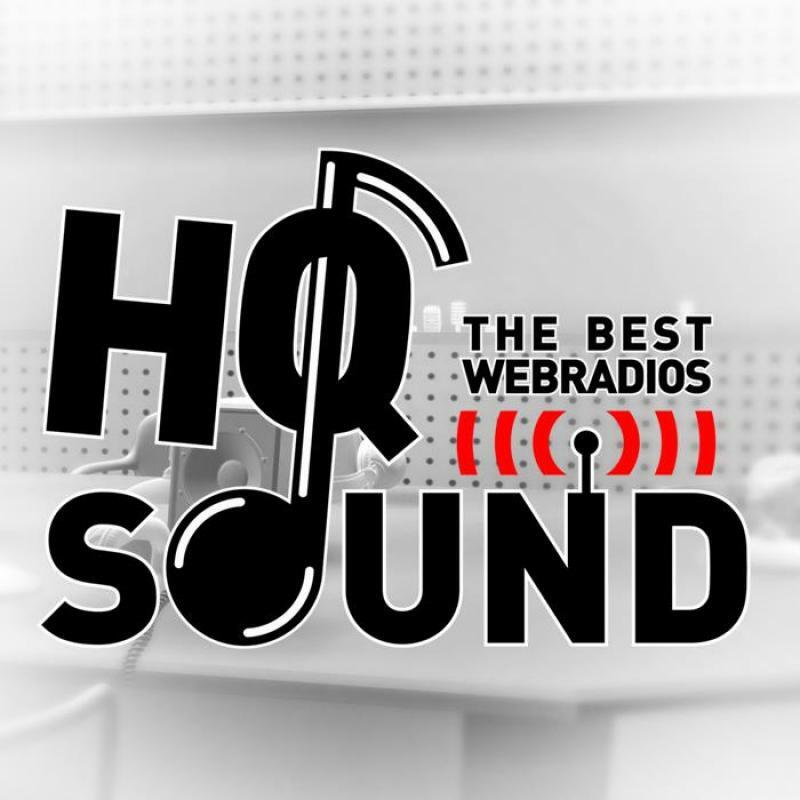 Annuaire des Webradio !! click to vote ! !